This week has been ridiculous, and I will be so happy around 8 pm tonight - because from 6-8 pm I have a Data Analysis final exam, so I can't relax until after that is over. Talk about an evil professor, scheduling an exam on a Friday night! 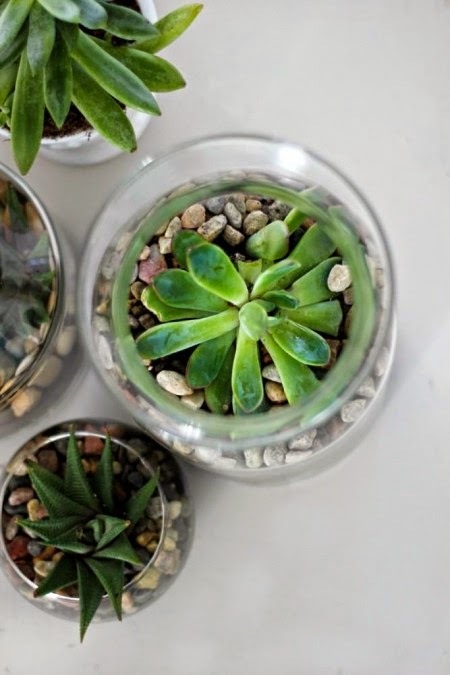 But enough whining ;) ...here are some of my newest favorites and finds! Does anyone watch Fixer Upper on HGTV?? It is my new favorite show - I just love it! 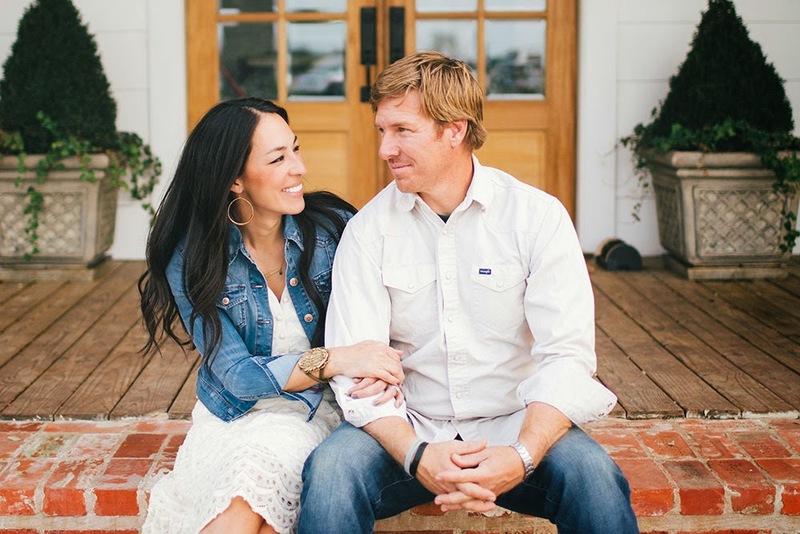 It's about a couple in Texas - Chip and Joanna Gaines - who help people buy and fix up homes. He does the contracting and she does the designing. I love everything they do, and her style is just to die for! Plus, they are like the cutest couple ever and the banter back and forth between them makes Aaron and I laugh so much. I finally found a pair of brown leather riding boots! They are Enzo Angiolini (Shobi) and I got them off eBay because they are an older style. Do you know how hard it is to find riding boots without big buckles around the ankle?! Ridiculous. I just wanted something classic and simple - which I finally found. They arrived the other day and I'm worried they are a bit tight, so I might be exchanging for a bigger size, but other than that little hiccup, they are gorgeous! Have you seen LC's new Kohl's line inspired by Disney's new Cinderella movie? 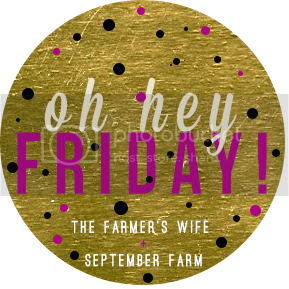 Head over and join in the Friday Link-Ups at the blog listed below! I blogged about LC's Cinderella line today, too! Loving LC's Cinderella inspired line too!! Sweet girly perfection! 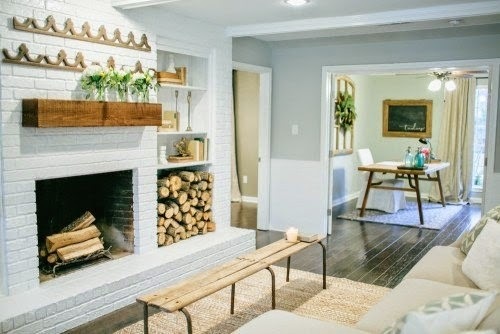 I've been watching so much HGTV lately, but have yet to check out Fixer Upper. I'll definitely have to remedy that soon! ;) Have a fabulous weekend!! 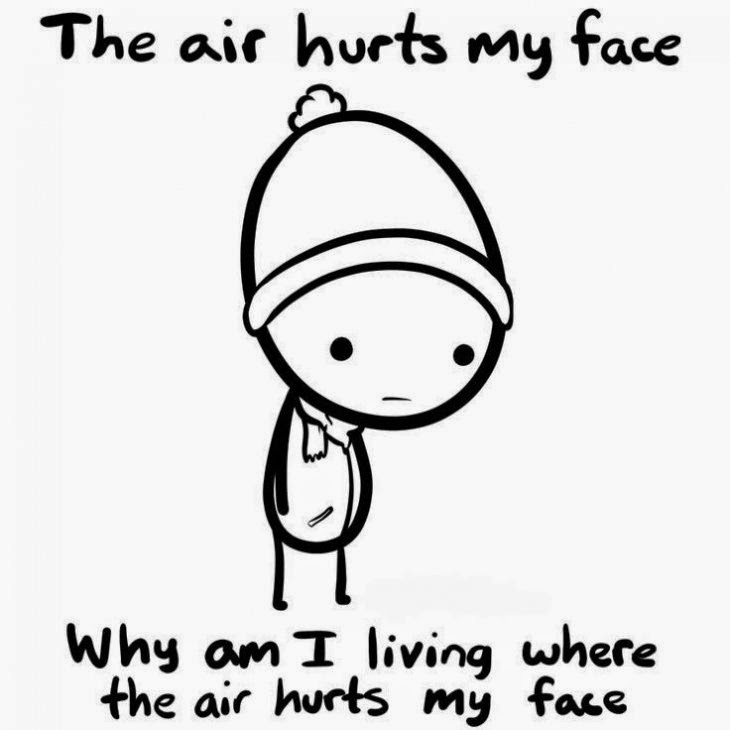 Hahaha YES to the air hurting. And endless naps. It's a guessing game for how long one can stay asleep without any interruptions. You need the pink tulle skirt for sure, my friend! THat LC line is lovely!!! And those funnies, hilarious! !